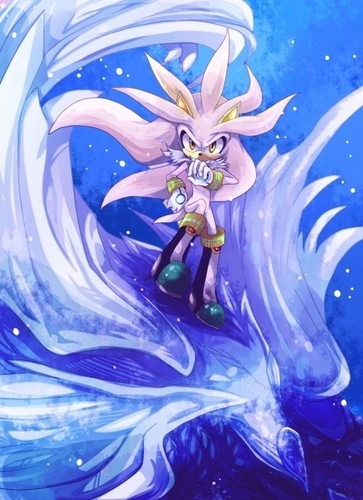 This Silver the Hedgehog fan art might contain anime, fumetti, manga, and cartoni animati. @SonicKing WTF! He doesn't look like a girl!